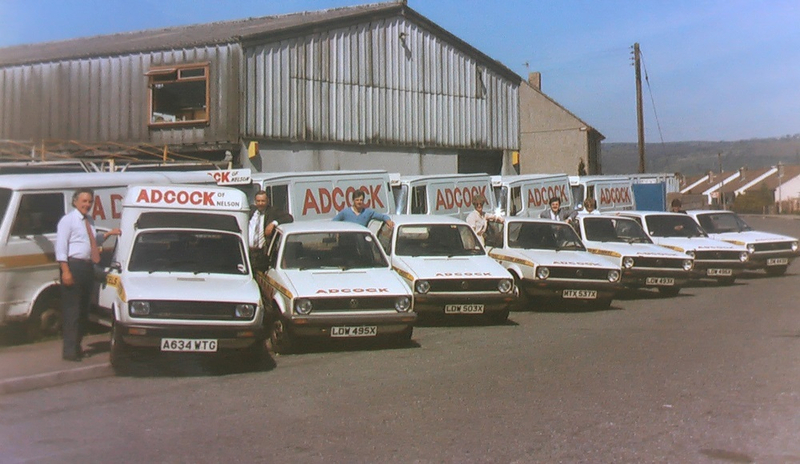 Adcocks is an established, family run firm with a proud history of supplying trusted janitorial, catering and industrial supplies for over 60 years. We have extensive experience serving commercial, education, healthcare, industrial and hospitality customers across England and Wales, understanding the unique needs of each sector. We are a proud member of the Jangro group, recognised as being the premier independent brand for the professional janitorial service contractor. 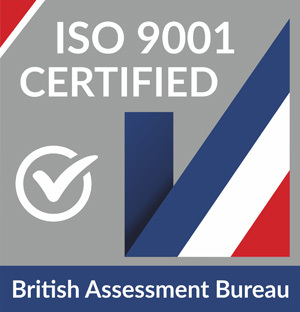 Jangro branding, packaging and colour coded safety systems aids usability, whilst all cleaning products have passed rigorous testing and selection processes prior to being given the official Jangro stamp of approval. Adcocks is committed to innovation and can offer solutions to meet the ever-changing demands of our customers. With environmental concerns such as plastic reduction and triple bottom line being increasingly important to business, we have invested in sustainable solutions. From an extensive Enviro range of non-solvent, recyclable and reusable cleaning products to an enhanced range of catering supplies, including paper straws and recyclable, biodegradable and compostable packaging solutions, we can help you to save money and the environment. Our ISO 14001 Accreditation demonstrates our commitment to an Environmental Management System and minimising our environmental impacts as a company. We are thrilled that over 1500 businesses trust us to consistently deliver their janitorial, catering and industrial supplies. We are always happy to provide our advice and expertise to help you find the right product, for the right price at the right time. 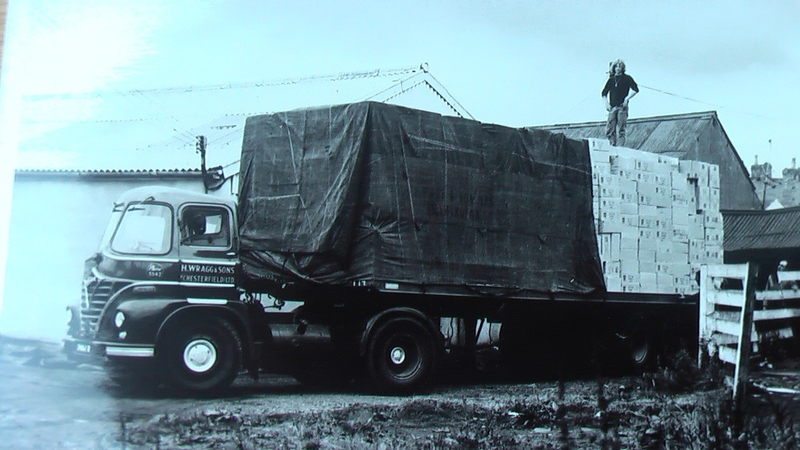 We look forward to the next 60 years of serving our customers.